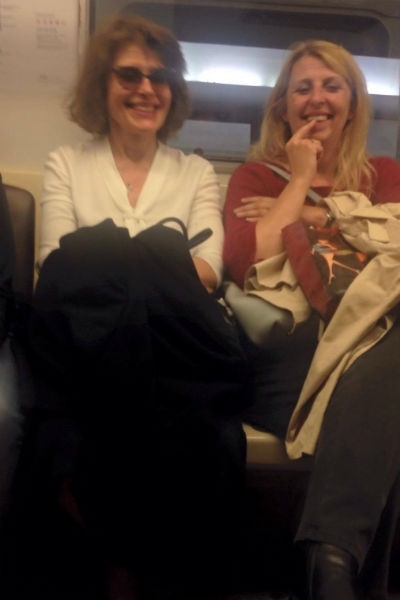 The famous French actress enjoying the beauty of the stations of the Moscow metro. 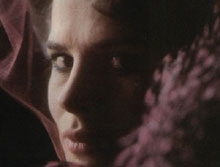 Fanny Ardant was invited to Russia to discuss the job offer in one of the theaters. The artist will stay for some time in Moscow and then travel to France to make the final decision. 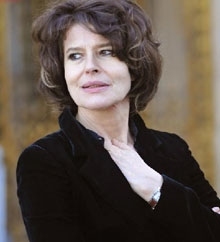 The well-known French theater and film actress Fanny Ardant on the eve arrived in Moscow. 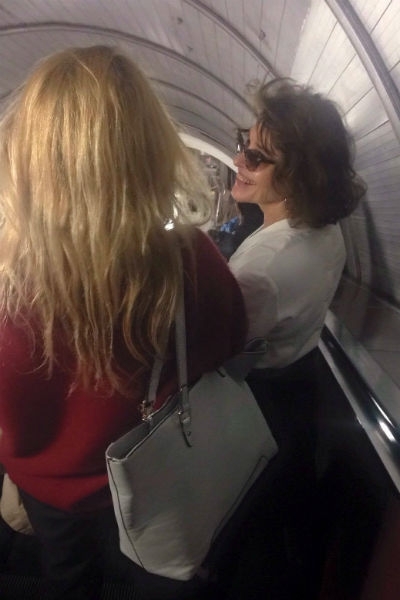 Despite the fact that many celebrities are afraid to travel by public transport, the world star has decided to descend into the Moscow metro, in order to enjoy the unique architecture of the Moscow subway. “I like to be here in Russia. 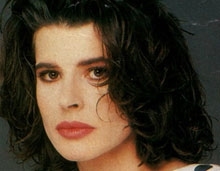 Your metro is very beautiful”, – said Fanny Ardant in a conversation with “StarHit”. 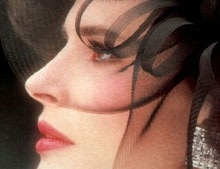 Of course, the true purpose of the visit to Moscow by French actress – this is not a review of the city’s attractions. The star got the offer to participate in one of the most interesting projects. However, while she tries not to dwell on their creative plans. “I received a job offer in Russia, is connected with theatre. But while I don’t want to reveal all the secrets. I now meet with their Russian counterparts to condemn all the details. Then back to France, will consider the proposal and make a final decision,” reveals the secret “StarHit” actress. Despite the fact that Fanny wore dark glasses and tried not to attract undue attention, fans immediately were able to learn a global celebrity. Ardan looked quite elegant, as befits a true Frenchwoman. Her image was flawless and sophisticated – the actress chose a white blouse and black skirt. The legend of the French cinema is not the first time visited the Russian capital. Two years ago, a famous actress came to Moscow to present the film and performance with his participation. 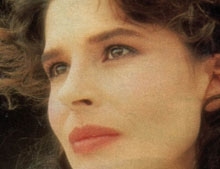 And in 2003 Fanna Ardan was awarded an honorary award at the 25th Moscow film festival she won the prize of a name of Stanislavsky, which is awarded for outstanding acting achievements. 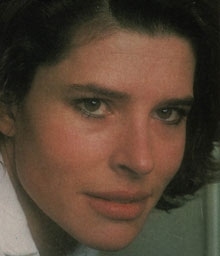 In my entire career Ardant starred in more than 60 paintings. 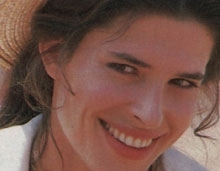 Fanny is not limited to working in any particular genre – it can be seen in light Comedy and drama, and in the adventure film. But Ardan tries his hand not only as an actress. A few years ago she presented to the audience family drama “Ashes and blood”, where he acted as the Director of the movie.